The Gold Reef City is a large amusement park, located on an old gold mine and themed around the gold rush on the Witwatersrand. The Park staff wears period costumes of the 1880s and the buildings on the park are designed in the stlye of the same period. 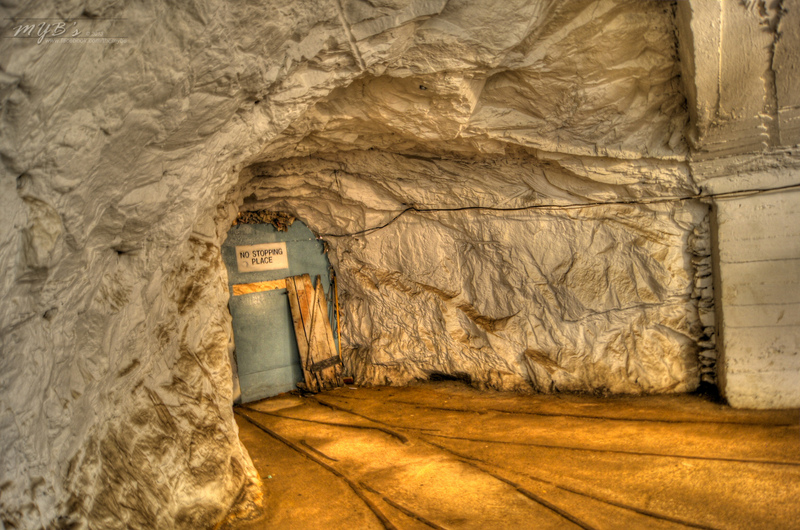 There is also a museum dedicated to gold mining on the grounds where it is possible to see a gold-containing ore vein and see how real gold is poured into barrels. 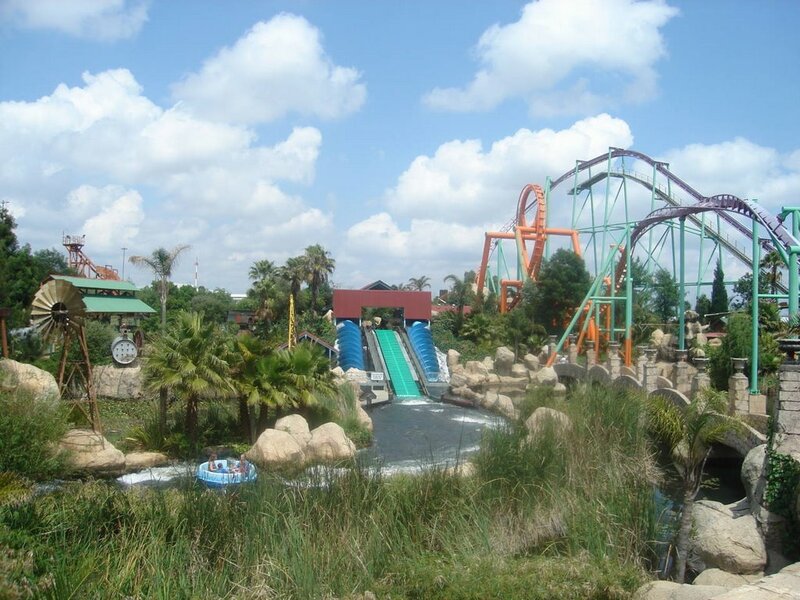 Besides, you can enjoy yourself on the numerous water rides and roller coasters. We suggest taking a ride on Anaconda, the record holder for the fastest and tallest inverted roller coaster in Africa. The best way to get there is with the hop on hop off city tour (City Sightseeing) bus that runs on a rotational basis, stopping at all of the designated points along the route . Children under 3 years are admitted free of charge.